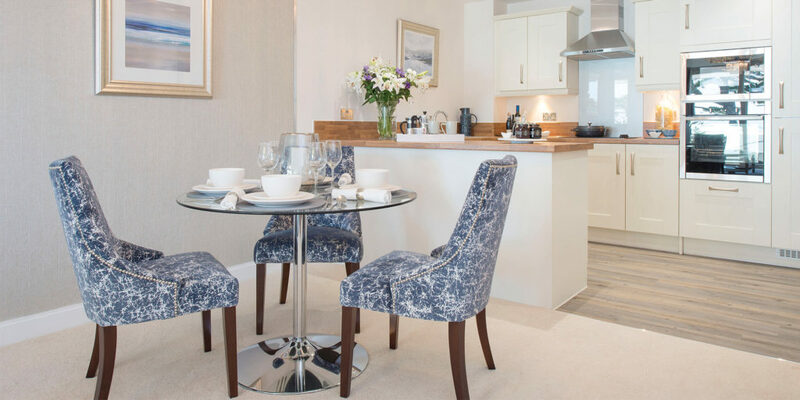 Situated on Sea Road in Carlyon Bay, McCarthy and Stone’s lifestyle living development, Ocean House, is a luxury development, exclusively for those aged 55 and over. It is a stunning selection of just 37, two-bedroom apartments that have been thoughtfully designed by an award-winning interior designer. 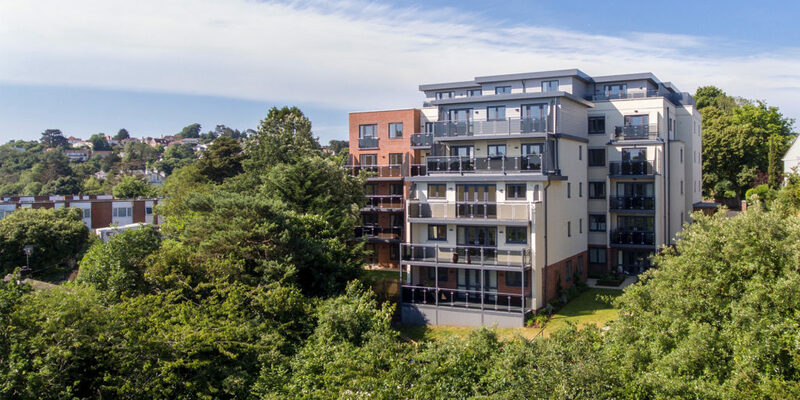 Each individual apartment includes a fitted kitchen and a large south-facing balcony with breath-taking sea or garden views. 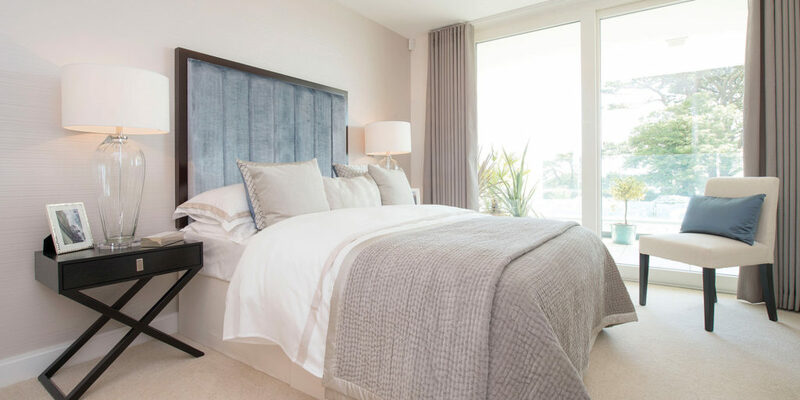 The apartments also benefit from underfloor heating throughout and fully fitted modern kitchens and bathrooms designed to the highest specification. 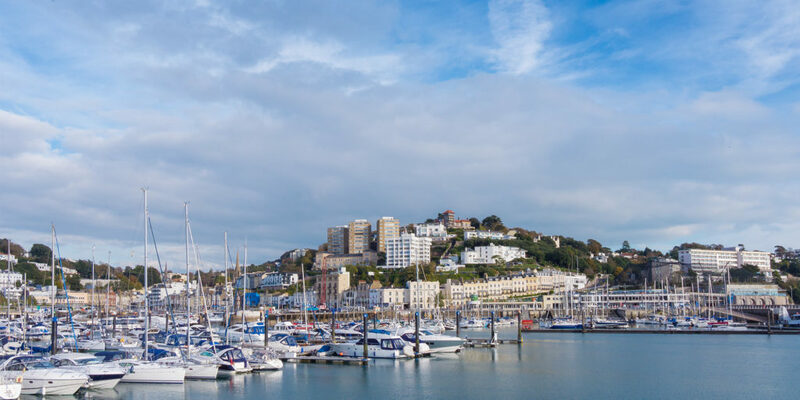 The full management scheme at Ocean House means that everything from 24-hour fire and security monitoring and building insurance to security lighting and window cleaning are all taken care of. Retirement should be all about enjoying life so, with that in mind, the development’s beautifully landscaped gardens and communal areas are also looked after by McCarthy and Stone – giving you peace of mind that the delightful outside spaces are being maintained by the experts, so you don’t have the worry. 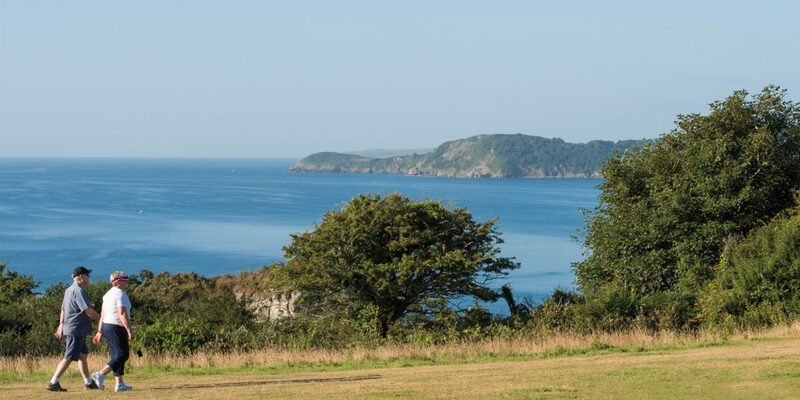 The idyllic Carlyon Bay, which is only three miles from the town of St Austell, is one of the coastal jewels in Cornwall’s crown. The bay is made up of the three stunning beaches, Crinnis, Shorthorn and Polgaver, with the majestic Gribben Head to its eastern end. 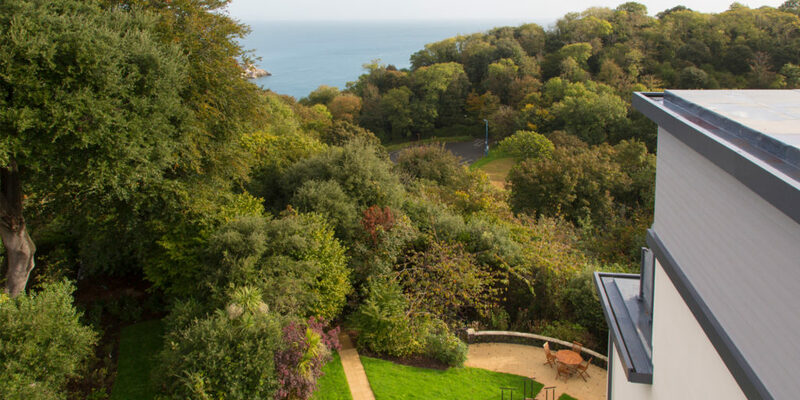 From Ocean House there are stunning sea views across the bay and there is also easy access to a number of lovely coastal walks along the South West Coast Path. 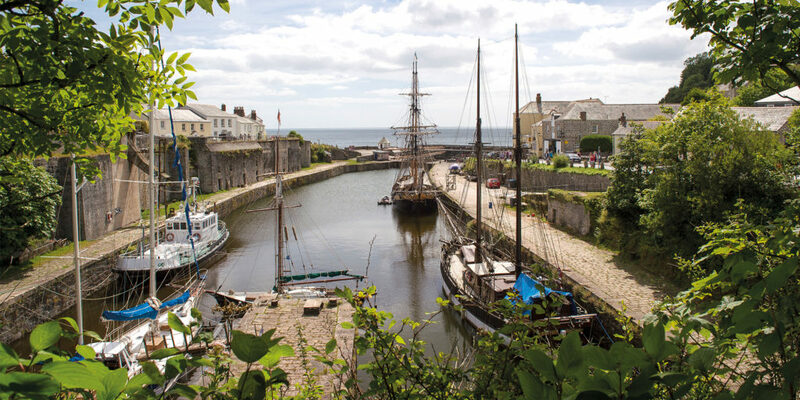 A short drive will take you to the town of St Austell, which offers a range of local amenities, including supermarkets and an array of independent shops and restaurants. 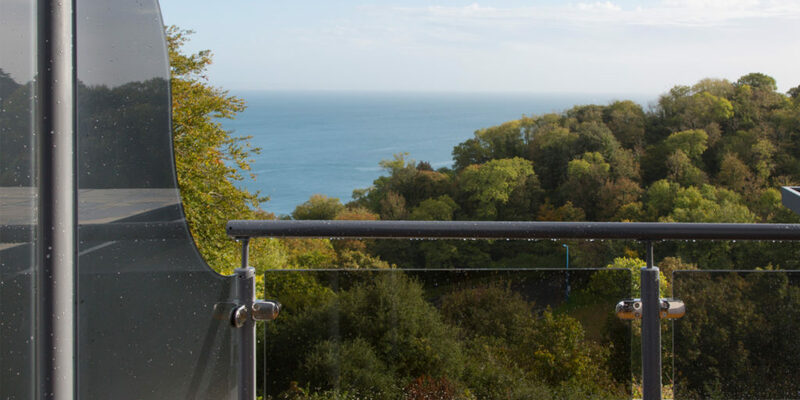 If you are looking for a retirement property that will leave you time to live the Cornish lifestyle to the full then Ocean House could be for you. 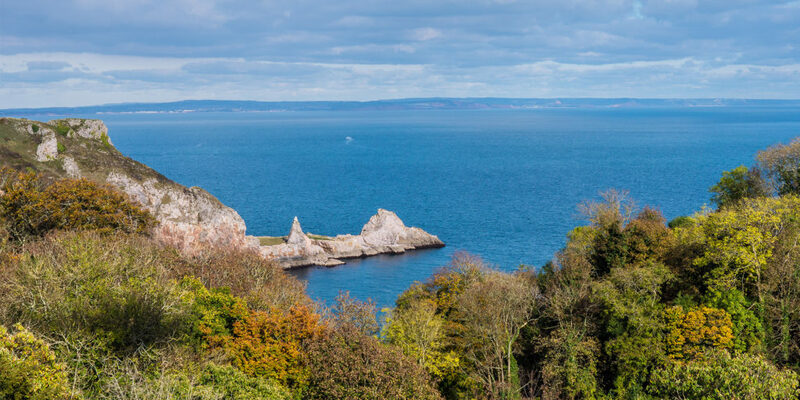 "there are stunning sea views across the bay and there is also easy access to a number of lovely coastal walks along the South West Coast Path"